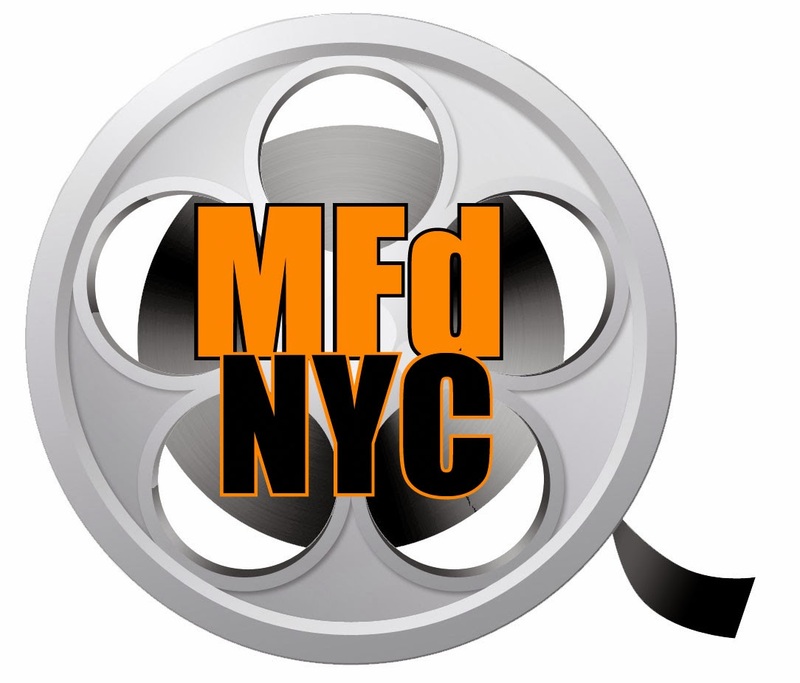 MoviefiedNYC and That Movie Nerd Kevin take the 2014 New York Comic Con by storm! Every year NYCC gets bigger and bigger, and there’s no shortage of panels, events, and guests to choose from. Check out Kevin’s video diary for Friday, October 10. It’s like you were there yourself!